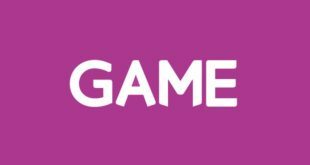 UK-based retailer GAME has acquired some of the Spanish store portfolio of High Street rival GameStop. 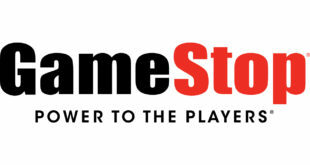 GameStop will close the remaining stores in what it describes as its exit” from the Spanish market, a decision it arrived at after a careful review of the market’s financial performance and future opportunities, which ultimately indicated the Company would be better served by curtailing its operations in Spain and focusing its resources in other countries where GameStop has significant market share”. 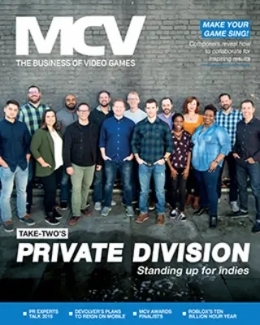 GAME already has a big presence in Spain while GameStop insists it will expand in the other European countries in which it currently operates. 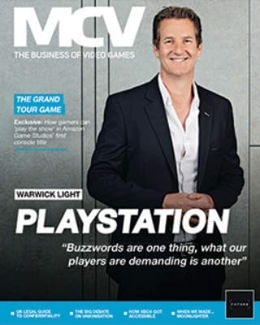 We are focused on ensuring commitments to our customers, employees, vendors and other stakeholders are met during this process,” GameStop international’s executive vice president Mike Mauler stated. Our strategic decision to exit the Spanish market was not taken lightly. We are constantly evaluating our portfolio and regional focus to deliver maximum effectiveness and profitability. 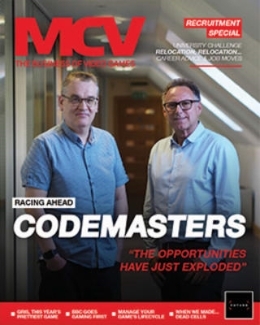 As it stands today, we believe other international markets better match our operating criteria and as such have decided to redeploy our resources in other areas with the greatest potential for return.